Enjoy the peaceful surrounds with a leafy outlook……. Eat-in kitchen with enough space for dining. Original bathroom with bathtub, freestanding shower and separate toilets. 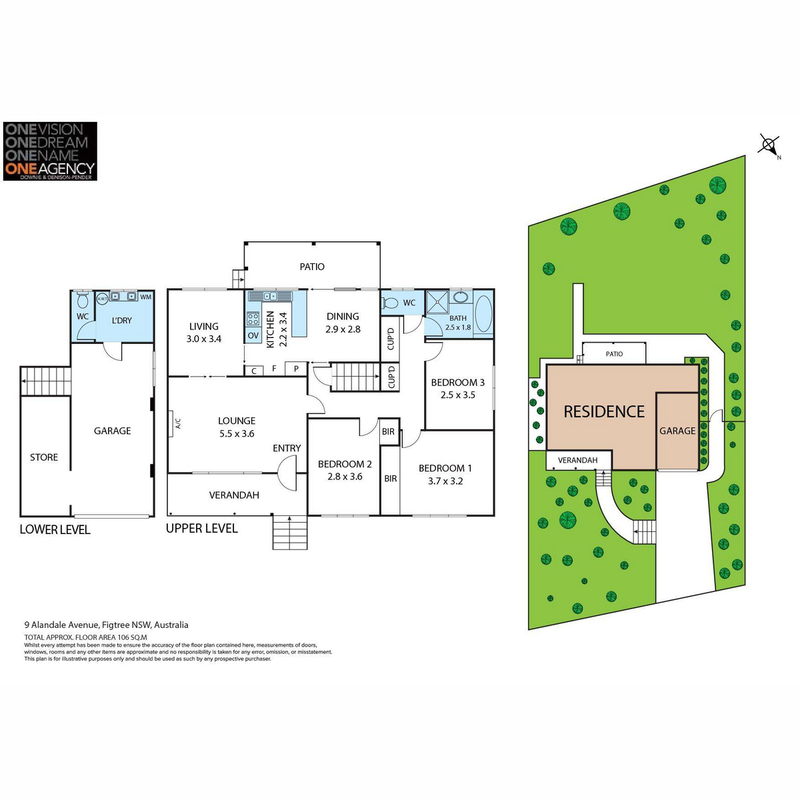 Spacious lounge with access to North facing balcony and separate dining room. Lock up garage and storage. 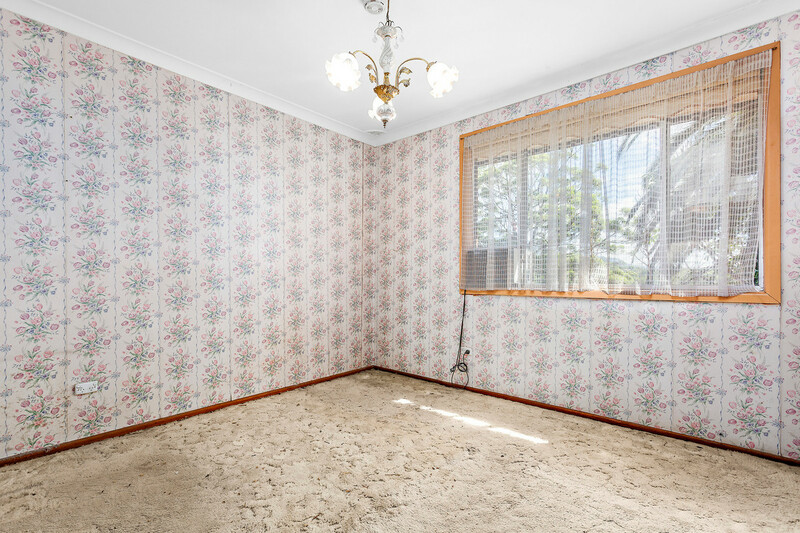 Ideal for smart investors or first home buyers alike. Moments to Figtree and CBD, good access to arterial roads. 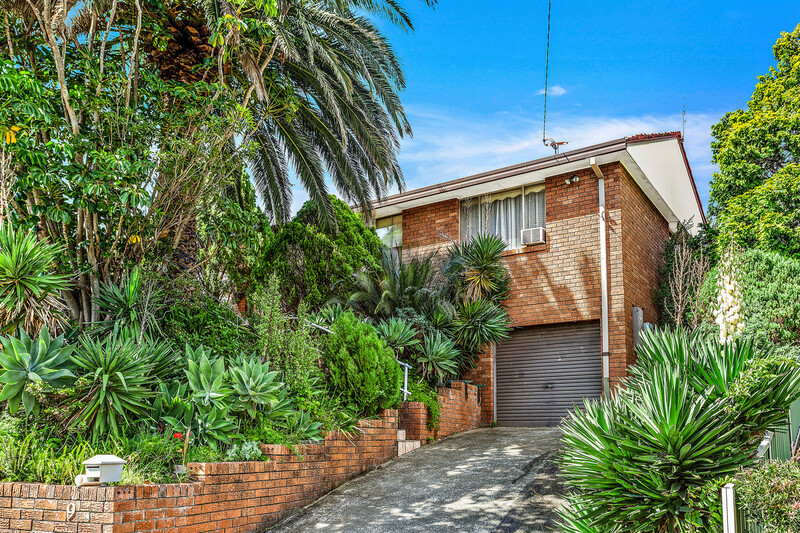 This house has easy access to transport, close to local schools, shops, CBD and wont last long.